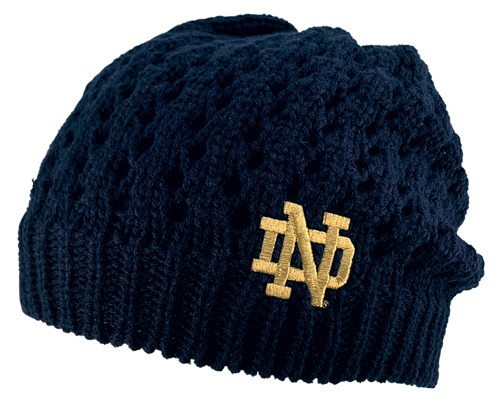 LogoFit is the core specialty headwear and knit accessories supplier to over 700+ licensed schools nationwide via our LightSpeed™ delivery of 100+ styles of in-stock knit hats, sun hats, beanies, ear bands, scarves, gloves, mittens, straws, and fedoras. Honey: Now trending - bun hats. Honey's elegant design made from cashmere-like-yarn in an open knit pattern is spirit with style; without the hat hair. This hot ticket bun hat will be available in seven different colors. Lucy: Oh Lucy – a straw, wide brim sun hat helps keep that troublesome sun away. Either hang it or roll it to store, this sun hat sells itself. Lucy’s velcro bow closer allows for ease of fit; while your logo is proudly displayed on the rear brim. Everyone will be screaming "I love Lucy!" this Fall.